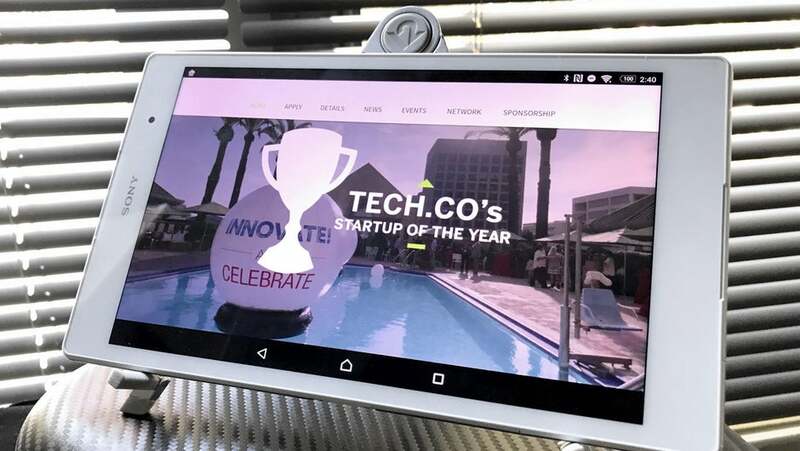 Who Will Be TechCo's 2017 Startup of the Year? Who Will Be TechCo’s 2017 Startup of the Year? Showcasing new innovations and trends is at the core of what we do here at TechCo, many times these come from early-stage startups. Whether we’re producing content that highlights innovative products and apps that make the world a better place or bridging partnerships between investors and founders through our many events, TechCo is second to none when it comes to making the startup world a little easier to manage. And the proof comes in the form of our Startup of the Year 2017 competition. This year, in addition to inviting twice as many startups to the competition, we will also support them like never before, with mentorship, business resources, cash prizes, and enough exposure to easily warrant a trip to Silicon Valley. Companies like Klickly, Blendoor, and ShearShare all started their meteoric rises in this competition, and one of the nearly one thousand applicants below could be next. That’s right, this year we received nearly one thousand applications to participate in our Startup of the Year competition. And with 43 percent of the companies founded by women founders and 47 percent founded by minority founders, this competition is going to be as diverse as the tech world is supposed to be. Now, we need YOUR HELP deciding who makes it to the semi-finals! We’ve split the startups into a number of U.S. and International regions to make things a little easier. You’ll get one vote per region and the voting will influence selection of the top 100. The top 100 Startup of the Year semi-finalists will be invited to compete at our global Innovate! and Celebrate conference, where we will name the 2017 Startup of the Year. Click the links to view and vote for your favorite startup in each of the various areas below. You will need to provide an email address so that we can verify that you are in fact a person (and not a robot). Aside from weighing in our 5th annual Startup of the Year Competition, we invite you to join us at Innovate! and Celebrate the 3-day global conference in San Francisco on October 9th-11th. This conference is a must attend event where you’ll meet thought-leader, mentors, investors, and media. Watch the video below to get a sense of what it’s like. Buy your early-bird tickets here and save! Register now and get ready for a fantastic 3-day journey of mentor sessions, keynote speeches, and our riveting Startup of the Year competition in San Francisco, California. We hope to see you there.